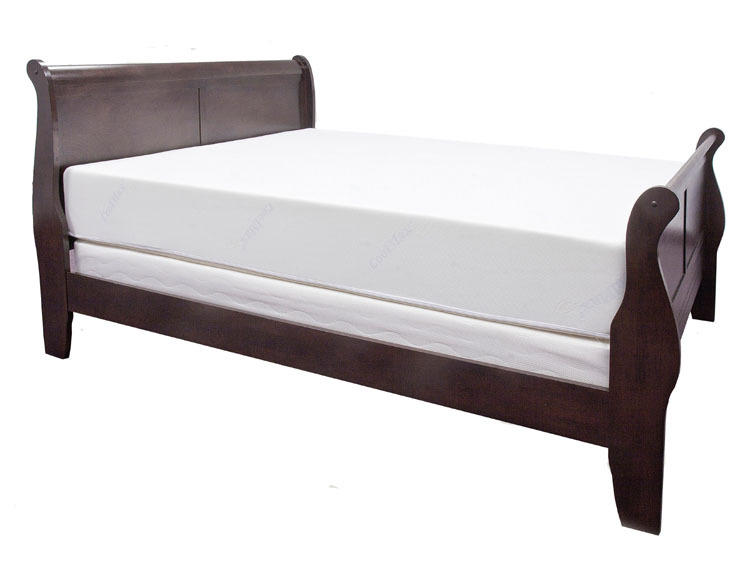 In the blog, Advantages And Disadvantages Of Spring Mattress, Latex Mattress And Memory Foam Mattress, the blogger, simply listed as “Bedroom,” offers to sum up the advantages and disadvantages of each type of mattress listed. Although it’s true that many spring mattresses these days do offer a zero transfer feature (you can move without disturbing your bed partner), that’s about it for the spring mattress keeping up with the times. If you are looking for true comfort, you need to take a look at memory foam and latex mattresses. “When snow, ice and frigid weather blast into town, watch out, says the American Chiropractic Association (ACA). Winter recreational activities and chores can pose problems for the outdoor enthusiast whose body is not in condition. Winter sports like skating, skiing and sledding can cause painful muscle spasms, strains or tears if you’re not in shape. Even shoveling snow the wrong way, clambering awkwardly over snow banks, slipping on sidewalks and wearing the wrong kinds of clothing can all pose the potential for spasms, strains and sprains. Get the low down on latex mattresses and air beds with Healthy Foundations’ latex mattress and air bed buyers’ guides. Every year we go to specialty sleep shows and check out the latest trends in the specialty sleep market. While we have concentrated on our niche, memory foam, I have spent a lot of time looking at latex mattresses and air beds as well. Both latex mattresses and air beds are rising niches in bedding, and they both have some distinctive points to offer. Latex mattresses have become very popular in Europe and are slowly gaining speed in the US. Latex offers a very resilient core to a bed, and lasts virtually forever. I like the feel of latex, and I’ve seen some beds using a latex core with memory foam on the top that are very nice. The downside of latex? Very pricey. It is very important to me that the foams we use in our mattresses and toppers be as safe and healthy as possible. That is why I’m happy to say that working with our manufacturers, we’ve been able to get all the foams we use to be both CertiPUR-US certified as well as no longer using any FR chemicals (chemicals that are often added to help the foams pass the fire safety regulations). A came across this blog, Your Guideline On How To Select Latex Mattress, but it really leaves a lot to be desired. One thing the blog does have spot-on, however, is the fact that the popularity of latex mattresses is on the rise. One thing that I find that irks me is when a writer uses the terms “latex mattress” and “natural latex mattress” interchangeably. Up to eighty percent of latex mattresses are synthetically made using unnatural petrochemicals. If you want a true natural latex mattress, you need to make sure that your natural latex mattress is 100% natural and botanically derived. What’s a Healthy Height Off the Floor For Your Mattress? There’s a few schools of thought on this question. But what we’ve found is that by being able to sit on the side of your bed, and having your feet being able to reach the floor (heel and toes), keeps your body in a good posture, both getting in and out of bed. This tends to make it easier on your back and knees. If your existing bed isn’t this height off the floor, a good way to figure what is a good height is to measure by sitting on a chair that just gets your feet to hit the floor (heel and toes), and measuring that chair height (then adding two or three inches to compensate for your mattress compressing a bit as you’d sit on it). Then you can measure your frame height off the floor, then your foundation, then your mattress. If your mattress height off the floor is too high, then you can look into a lower profile foundation or a bed frame that’s lower. If your mattress height off the floor is too low, then you can look into a higher profile foundation or a bed frame that’s higher. Author David RosenbergPosted on February 4, 2015 February 4, 2015 Categories General Health, MattressLeave a comment on What’s a Healthy Height Off the Floor For Your Mattress?